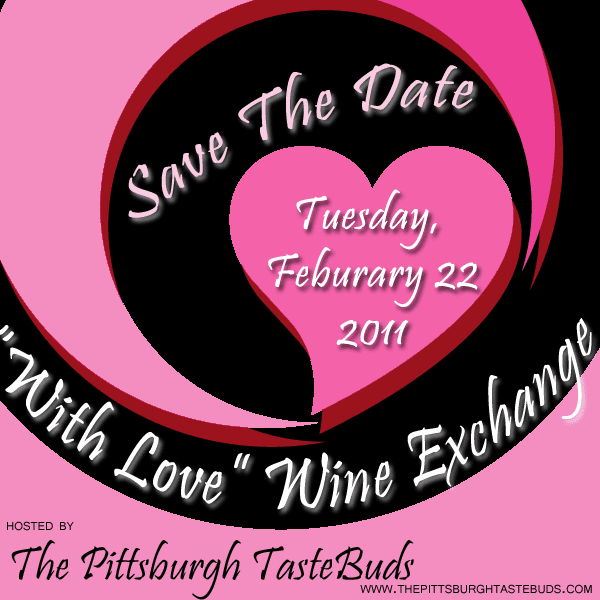 Thank you to all of our readers for logging their votes in helping us choose the venue for our next wine exchange. After tallying the votes. our February 22 wine exchange will feature Thai cuisine. I guess it will be a Valen-Thai-ne’s Day affair. Not a lot of oak. As for the location of the event, Pittsburgh is at no shortage of BYOB Thai options. We will do our best to find the best and brightest of Thai restaurants that Pittsburgh has to offer. Suggestions always welcomed.